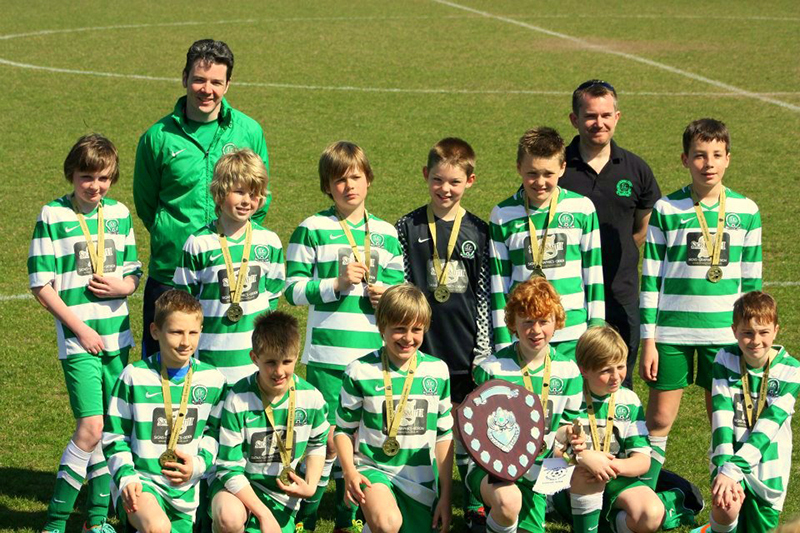 Mitchell Belmar and Lawrie Babington from Gorleston Rangers under 8 Hawks have been selected to join Norwich City's under 9 Academy team next season 2013/14. Will Humphrey from Gorleston Rangers under 8 eagles has been selected to join Ipswich Town's under 9 Academy team next season 2013/14. Mitchell has been playing for Gorleston Rangers for the last 2 seasons but has been attending training sessions with the club since he was 4 years old. 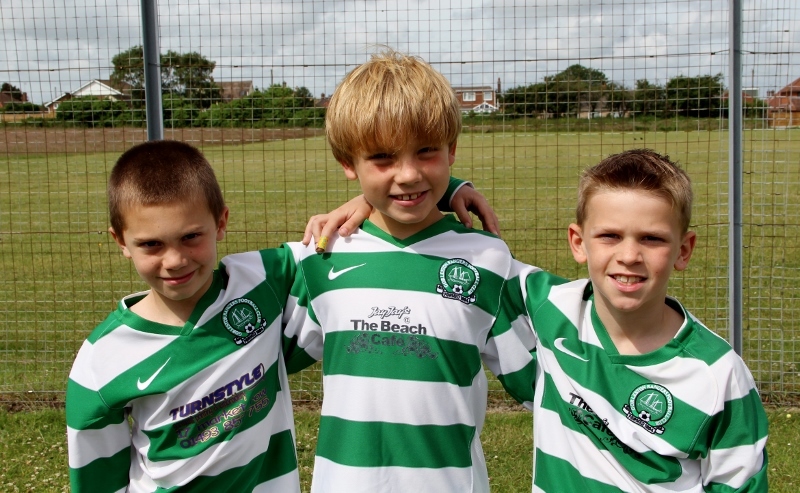 Lawrie and Will have been playing for Gorleston Rangers for the last 2 seasons but have been attending training sessions with the club since they were 5 years old. We wish the boys all the best for the future. We are currently recruiting for the teams, if interested please contact Chris on 01493 601256. Players need to be currently in school year 3. 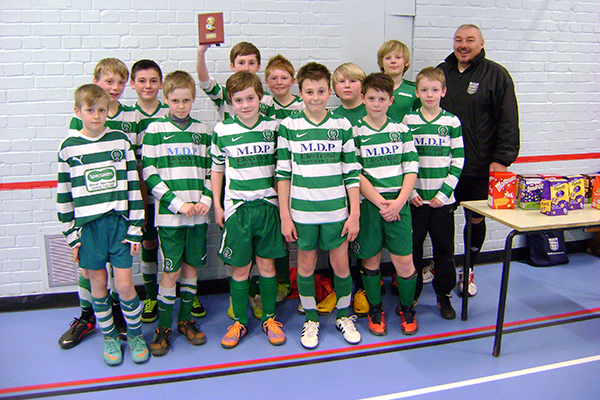 Entered two teams in the four + 1 NSYL tournament played at GY High School, with Gorleston Rangers Greens ending up the winners. 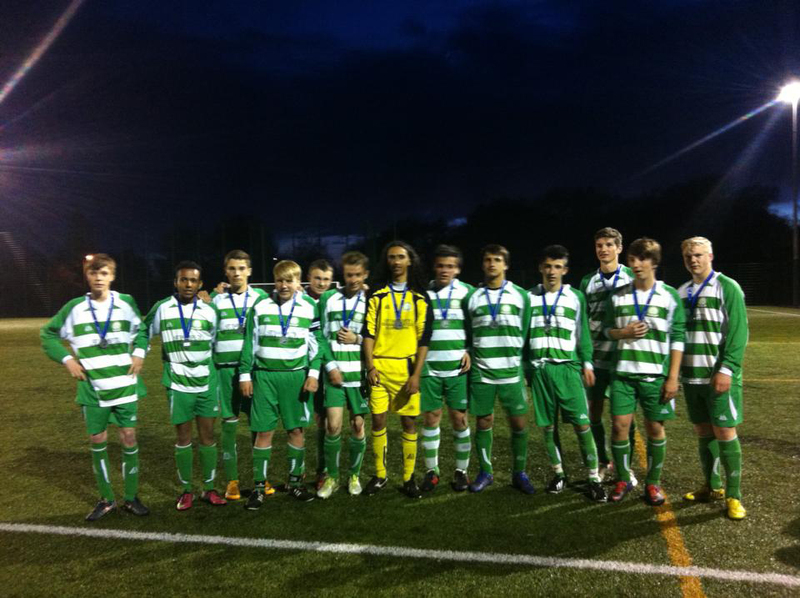 Both teams played some good football and thoroughly enjoyed the event. Thanks to the NSYL for organising the event. took place on Sunday 16th December at the Kevil Arms Gorleston. There were a total of 74 prizes with the top prizes being an Apple iPad. The raffle raised a fantastic £4,287 which represents a terrific effort from all players who sold tickets. This is also a record taking for the raffle which in the current economic climate is really staggering. We would like to thank all those that were kind enough to donate prizes for the raffle, all players for their efforts selling tickets, and of course all that supported the club by purchasing tickets. A full list of winners and prizes can be downloaded here.